HOUSTON -- In the wake of this week's historic flooding, Whataburger is giving back to those who have sacrificed so much. 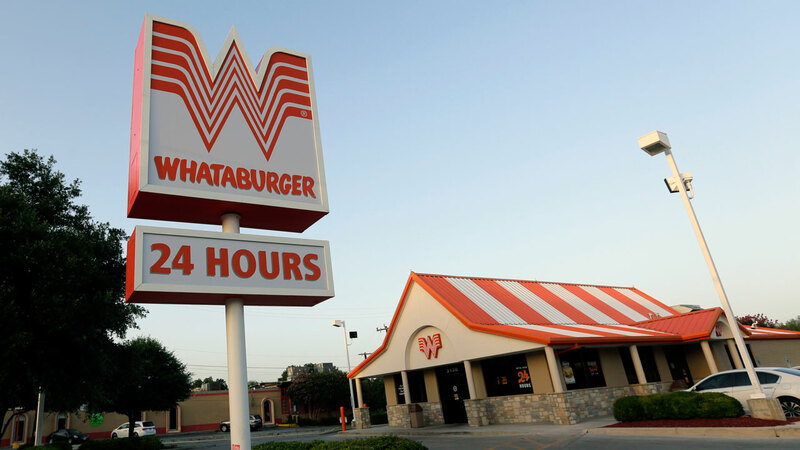 The fast food chain has invited uniformed first responders into its 129 Houston-area locations for a free meal through Saturday. Want to help out? Click here to learn how you can donate goods or volunteer your time to help those in need.